When you were a child, you probably had a pet to keep you company while you were completing your homework (and it probably sat on it), or one that you had to walk to ensure you could get your pocket money at the end of the week (you threw a ball, and it walked itself). Having a pet is one of the greatest joys in life, but many parents can be pretty reluctant to give their children a pet – perhaps because they can’t follow through on their kids’ request for the lesser known species, the ‘Unicorn-Dragon’ (because, of course, that totally exists). So how do you pick a pet for your child? Let’s be honest; it would be unwise to give a small child the responsibility of a bearded dragon. When it comes to choosing your pet, the easiest way to decide is to take into account your child’s age. 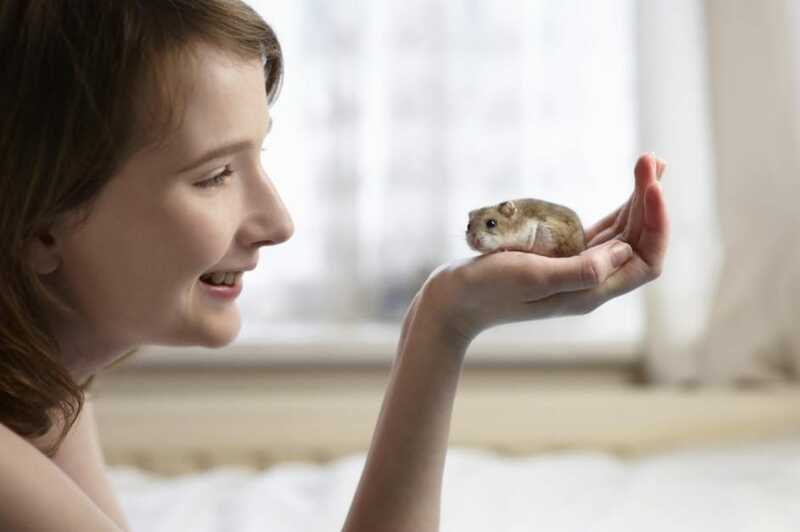 Younger children may not understand the dos and don’ts of larger pets, so it’s best to choose an animal that is small, and not as hands-on as larger animals. These include pets such as fish, guinea pigs, and rabbits. 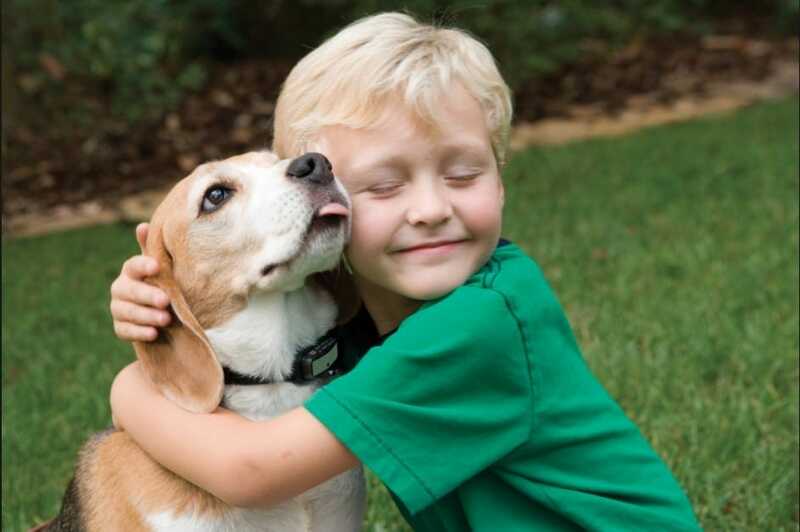 If your child is older and knows the importance of caring for a pet, walking it, cleaning its cage, and feeding it, you can choose a pet that is more hands-on, like dogs or cats. The general rule is that if the child can take care of themselves, they should know the difference between petting a cat, and throwing it across the room like their favorite doll (which of course, is a big no-no). Your home environment is a big factor in deciding what pet to get. Firstly, you need to know whether or not you are allowed one in the first place. If you are in rented accommodation, your landlord may not allow pets in the house. If you are, you need to look at the space you have, and whether it would make sense to buy a small or a large pet. If you live in a small apartment or house, it would be unwise to buy a pet that likes to roam about or is excitable – as this is not fair for them. In that case, it would be better to choose an animal that spends most of its time in a cage, like a guinea pig or a parakeet. If you do have the space, you have the option to choose whichever pet you want. Any pet is a time commitment. You cannot expect to buy a pet, and leave it to its own devices for the whole day. Whether it’s just feeding your gerbils once a day, or whether it’s taking your dog out for a walk twice a day, there will always be something you need to do. Because of this, you will need to determine how much time you and your child will be able to give your pet. If your child is older and of school age, they will only be able to look after the pet after school. Therefore, a puppy would rarely be ideal – as it will need to be trained, which is months of work. In this case, of course, you could buy a puppy during school holidays and train it then. There’s no denying that kids are expensive. As much as we love them, they do put one heck of a strain on our bank accounts – with their gymnastics classes, their football lessons, their music lessons and more. It all adds up. If this is the case, you need to really look at your finances and work out if you have the money to buy and look after a pet in the first place. If you do not have a lot of money to spend on a pet, it would be best to choose a fish or a guinea pig – as these are cheaper. If you do have money to spare and want to buy your child a larger pet, a dog or cat would be the perfect option. Buying a pet for your child should not be an impulse decision, but is one that should be thought over and discussed with your family. You need to ensure that you can care for the animal, and give it the best life you could possibly give.